On July 9, I received a message from Jith Paul, a 42-year-old indie filmmaker from Ottawa and founder of Treepot Media, a production company based in Canada’s capital, focused on producing and collaborating on documentaries, short films and music videos. 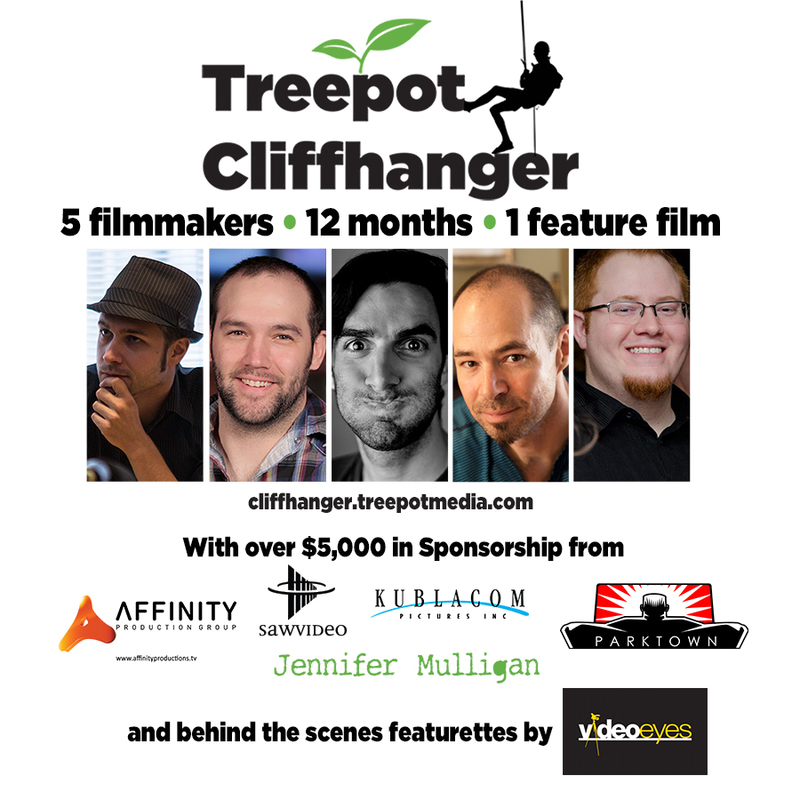 Jith, who jokingly calls himself Treepot’s president, CEO and janitor, has just completed a year-long project called Treepot Cliffhanger, an indie horror series with five directors and one plot, each director responsible for creating a new chapter with a unique storyline. This concept, a short-film challenge of sorts, has been done before, but never in the Ottawa region. What’s the story behind Treepot Cliffhanger? Jith, who thought up this idea, went on CBC Radio and put out a call for film enthusiasts to send in audition videos in January 2013. He then worked with a jury, comprised of Adele Cardamone-Martel (of CBC), Jeff Hopper (of CTV) and Jeremy Atherton (of Algonquin College), to review auditions and choose the five filmmakers who would make Cliffhanger come to life. Who were these five directors? Chris Chitaroni, Kristian Lariviere, Keith Wiggins, Luca Fiore and Derek Price – all from the Ottawa area. In March and April 2013, chapter one was filmed. In May and June, chapter two followed. Every director had two months to create their short chapter. A challenge for them, though: They couldn’t start until the previous director had finished their script. “Each filmmaker’s chapter had to continue the story set in motion by the previous chapter’s director to make a cinematic chain-letter,” Jith says, adding that production for the project featured local talent in front of and behind the camera and with the support of Affinity Productions, SAW Video, Kublacom Pictures, Parktown and Jennifer Mulligan, who, together, kindly provided the filmmakers with over $5,000 of equipment, facilities and services. “There was this excitement of waiting to see what the chapters would be. I didn’t want to be too involved of the actual chapters. When they were delivered, I wanted it to be a surprise,” Jith says, adding that he had a lot of support from people to help create the script and plan the direction of the series, so he had trust in his team and knew the story wouldn’t go in a strange direction. Over a year after the project has completed, all chapters of Treepot Cliffhanger, recently named an “under-the-radar series to check out” by Tubefilter, are available on DVD. What else is Jith up to? 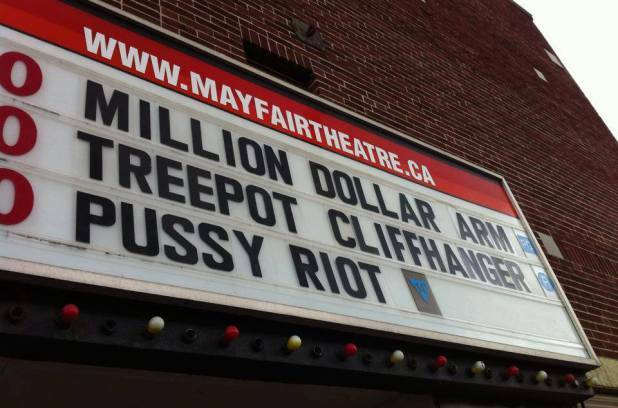 In a phone interview on Wednesday, July 16, Jith discussed the birth of Treepot Media – which came to life in 2010. The man who has always known he wanted to get into film, didn’t go straight to fulfilling his dreams of making motion picture. 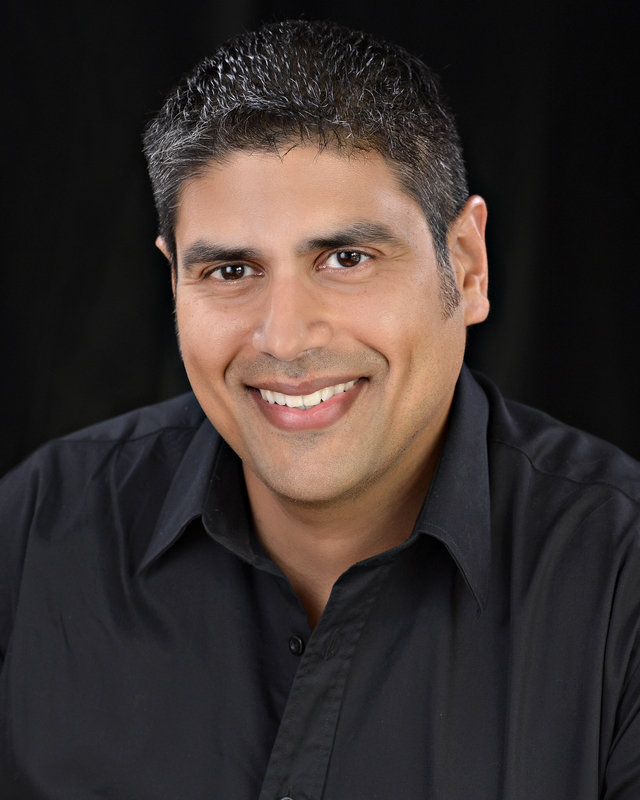 Instead, he worked as an engineer before quitting for his passion and returning to school, graduating from the TV Broadcasting program at Algonquin College in 2009. So, to ensure a life-changing move to become a filmmaker wasn’t just something he was doing on a whim, Jith gave himself deadlines. He told himself: “I will go to school for two years and in five years, if it’s a complete mess, then at least I tried.” On year number four, things are going well for the Ottawa native, which he says has taken time, challenge and luck. “I try to up my game every year,” Jith says before telling me he has already managed a Kickstarter campaign for a film he directed, which also happened to be his first union production, called A Clean Slate. The indie film, which should be done post-production at the end of July, is about a singer, whose career was booming in her 20s. She takes a break to have a family and 15 years later, her band gets back together when she starts to experience extreme stage fright. What’s the next step in the Cliffhanger series? Jith says he would like to do a Treepot Cliffanger season two, which would be different than the first. Should a sequel come to be, Jith would throw another challenge at filmmakers to make production more enthralling. The Ottawa native also says he would use a second season as an opportunity to improve the concept. Jith is sponsoring one of the nights in Ottawa’s Centretown Movies Outdoor Film Festival (CMOFF). On August 15th, he will host an indie screening in the park, to which he invites everyone from his community. What should you, the reader, take away from this?